The iTel 1355 (it1335) is a smartphone by iTel and it has been released. 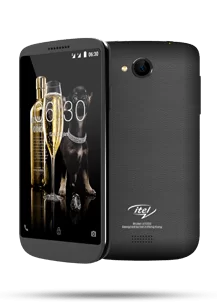 The iTel 1355 (it1335) boast of a processor, a 3.5 inches of display with Android 5.1, Lollipop. The iTel 1355 (it1335) also comes with a 512MB of RAM, an internal memory of 4GB expandable by up to 32GB using a micro-SD card. It also boast of a 2.0MP back camera with LED flash and a 0.3MP front camera and a 1400mah battery capacity to push all this. Mine has turned on safe mode ,and I have tried to turn it off by restarting, factory settings, caching some apps but to no avail, please help. You might need to factory reset the device, but remember files stored on phone memory will be lost.